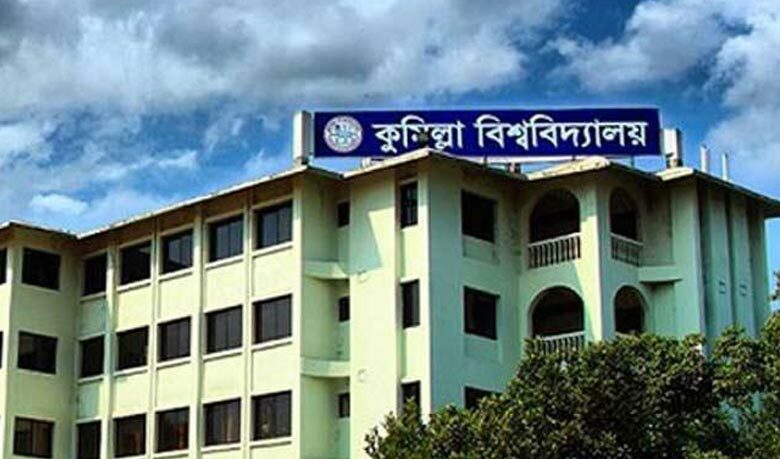 Professor Dr. Emran Kabir Chowdhury on Wednesday joined as the 6th Vice Chancellor (VC) of Comilla University (CoU). After joining his office this morning, he placed wreaths at the mural of Bangabandhu and at Shaheed Minar in the campus. “The crisis that was created with academic programme due to the vacant post of the VC will be resolved soon,” said the new VC while talking to journalists. The issues of pending salaries of teachers and employees have already solved, he said adding that admission procedure for 2017-18 session will be initiated very soon. “I am seeking cooperation from all of you,” he requested. The post of the VC earlier remained vacant for last 58 days after previous VC Dr. Ali Ashraf expired on December 2, 2017. Earlier on Tuesday, President Abdul Hamid, Chancellor of CoU, appointed Professor Dr. Emran as the VC for the next four years, reports UNB. Former PSC member Dr. Emran Kabir was serving as a professor in Biochemistry and Molecular Biology department of Dhaka University.